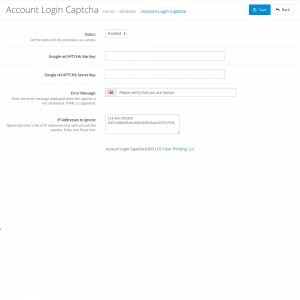 This extension allows you to quickly and easily add a captcha to your customer, affiliate, and admin login pages, helping prevent bot and hacker login attempts on your site. 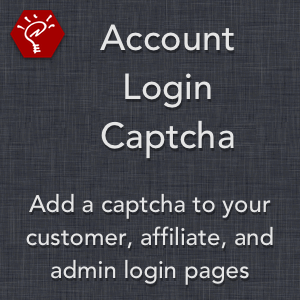 Uses Google's secure reCAPTCHA technology. 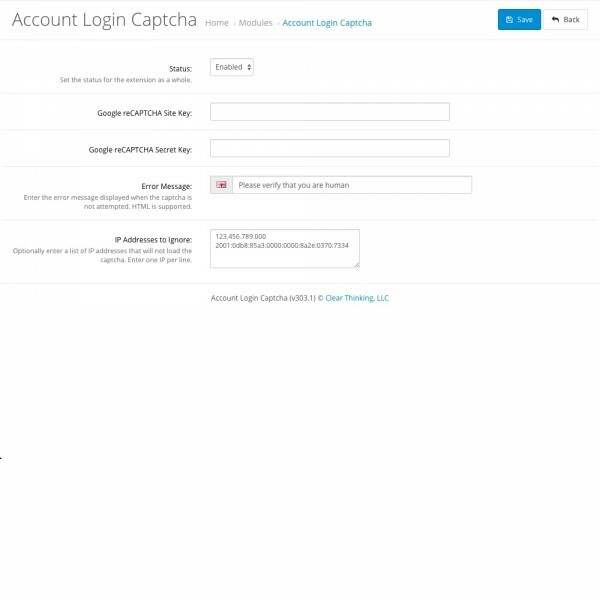 Displays a proper error message when the captcha does not verify correctly, editable in the vQmod file. 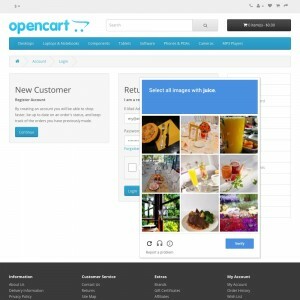 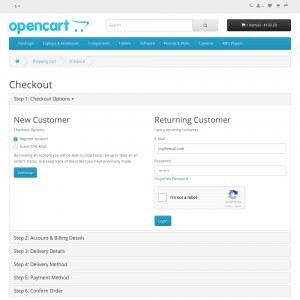 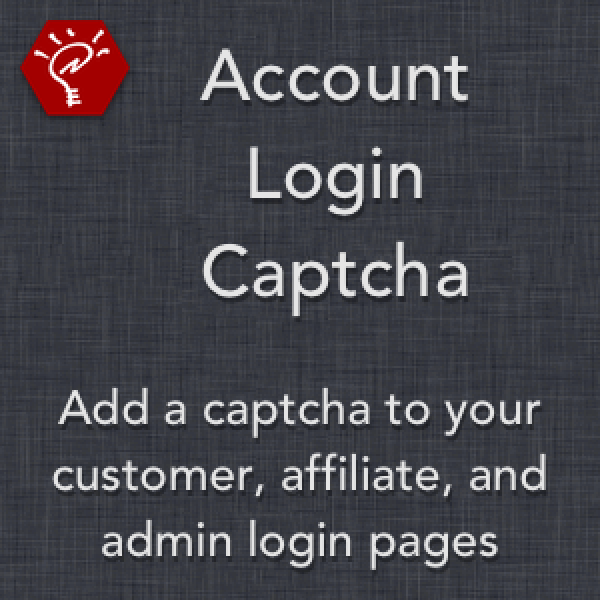 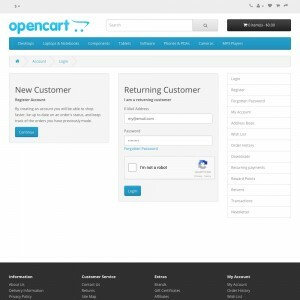 Adds captcha verification for the standard customer login, the checkout customer login, the affiliate login, and the admin login.